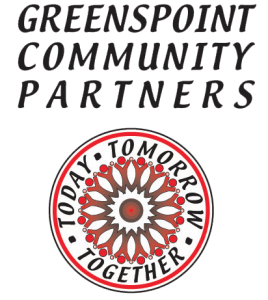 Greenspoint Community Partners (GCP) is a 501 (c)(3) organization dedicated to strengthening the community through programs that enhance the quality of life and establish a renewed sense of area identity and pride. It was established by the North Houston District in 2004 to sustain and grow financial andcommunity support for programs that would otherwise be absent in the community. GCP is governed by a volunteer board of directors, comprised of business partners and residents. Although a separate entity, the GCP board works in partnership with the District to support community programs that focus on three key areas – parks & recreation, public safety, and beautification.